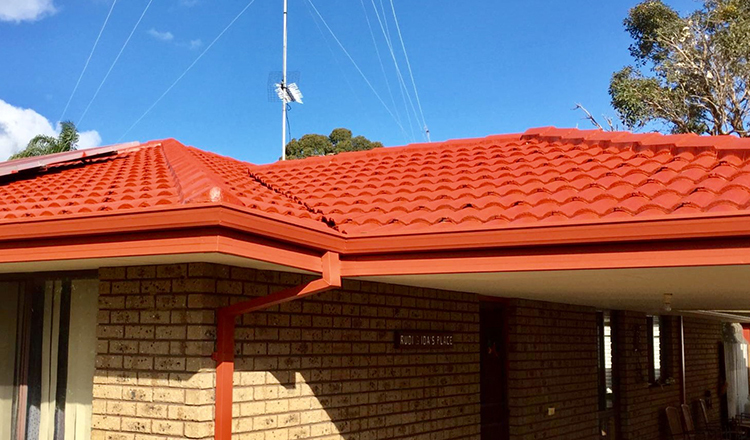 Whether it be a cracked tile or mortar, broken tin or guttering, a need for a clean or an entire re-roofing project, ROOFWEST Roof Restoration are your first choice in Bunbury and the South West. For all your roof restoration and roofing problems, you need a trusted local company and that has a proven track record. 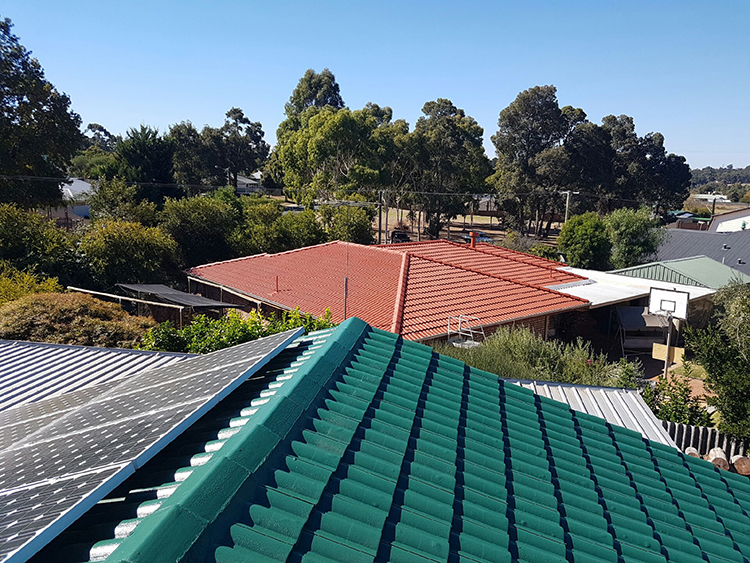 With 35+ years’ experience in roof restoration, repair and replacement throughout the South West ROOFWEST Roof Restorations can confidently guarantee superior customer service and workmanship on all their services. If you are considering a roof restoration, look no further than ROOFWEST Roof Restorations; we are your local trusted roof restoration company and have the experience and service to see your needs are completed in a timely manner and within budget. Your roof is the first thing that people see when they arrive at your home. Does your roof look? Having a poorly maintained roof will not only make your house look old and unattractive, but can lead to structural issues if not addressed. Roofing problems – prevention is better than cure. Prevention is always more affordable than full repair, so if you have any roofing concerns, call ROOFWEST Roof Restorations for a free inspection. ROOFWEST is your best choice for all your roofing restoration in Bunbury and the South West. Call Tom and the team on 9795 9990 today. Why Can’t I Just Paint My Roof?